Flexible wedge gate valves are designed for high pressure and high temperature applications where tight shutoff and reliable operation are critical. 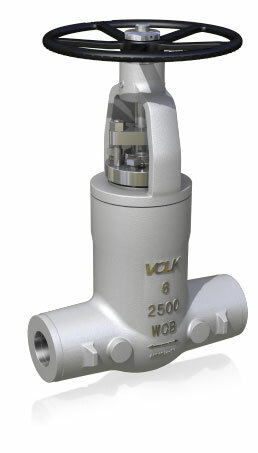 the wedge is of one piece and fully guided with cast central hub. It compensates for the distortion of the body seat by thermal cycling and bolt stresses from pipe connections and provides a tight seal in low differential pressure condition. It also prevents sticking or galling in severe operating conditions.